If you market online, leads are one way to measure your success. A far better measure, however, is how good you are at converting leads to customers. In this post we’re sharing the top tips for responding to leads so they’ll convert. By taking this “best practices” approach to lead response, you can be more effective at turning your lead pipeline into revenue for your business. According to a study, Best Practices for Responding to Online Leads authored by Dr. James Oldroyd, visiting research fellow at MIT and David Elkington, CEO of InsideSales.com – when it comes to lead response, time is of the essence. Salespeople report that when a web-generated lead is responded to quickly, they are more likely to close a sale then when calling later. Even a few minutes can make a difference between a lead gone cold and a hot lead on the line. Our number one tip & most important takeaway from this post: Call back your lead as quickly as possible. When it’s time to make a follow-up call, Wednesdays and Thursdays are the best days to call if you want to contact someone (almost 50% more likely over the worst day – Friday). Morning calls are most productive between 8 am and 9 am. Eleven in the morning to 2 in the afternoon are too close to lunch hour, call at other times. The sales rep that calls a lead within 5 minutes has awesome close rates. Rather than feeling like you have spyware surveilling them, leads are impressed by a very quick response. The chances of your calling a lead decrease by more than 10 fold in the first hour. 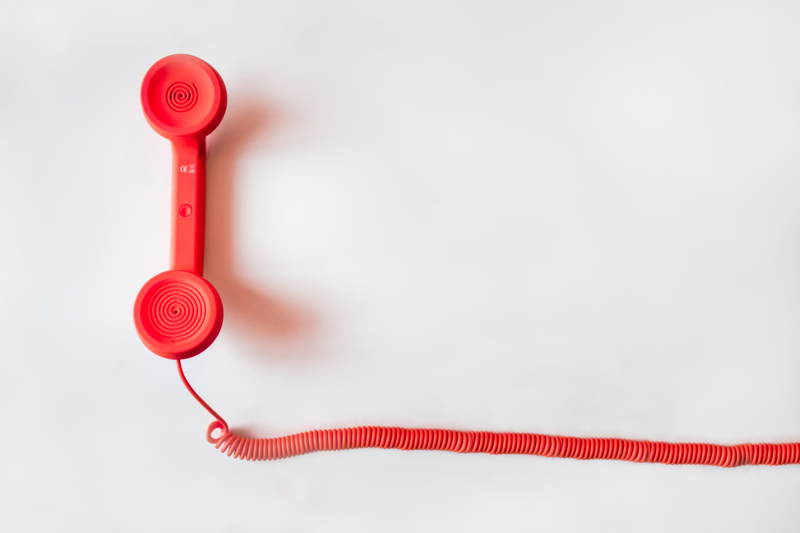 The odds of making a phone call to qualify a lead decrease more than 6 fold in the first hour. The odds of contacting a lead if called within the first minutes of getting it are 100 times greater compared to just 30 minutes. The odds of qualifying a lead called within five minutes of contact increase 21 fold when compared to a 30-minute response time. Fast response time allows us to experience “presence detection” which means that if they just typed an inquiry into their computer it is most likely that they are still at their computer and next to their phone. Calling back rapidly takes advantage of “top-of-mind awareness” which is a fancy way of saying you are still on their minds. It takes time and effort to drive leads to your website through SEO, Social Media and online ads. So to lose a potential deal due to lack of follow-up or slow response is kind of a shame. So how can you ensure you’re following up with leads as quickly as possible? Marketing automation software can help manage every lead that comes in from your website. With marketing automation on your website you can track leads and get notified instantly when they fill out a form, reach a specific lead score, or visit a specific page of your website. You can also automate follow-up tasks and reminders – so if you don’t reach a prospect the first time, you can continue to reach out without losing a hot lead in the shuffle. When it comes to lead response, timing is everything. Give your sales team easy to use marketing automation tools, and you can ensure that no opportunities slip through the cracks.